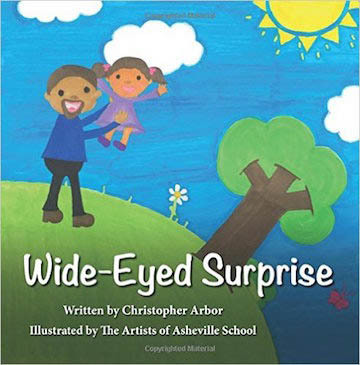 Asheville School is pleased to announce the release of Wide-Eyed Surprise, a children's book celebrating creation and community, written by humanities teacher Christopher Arbor and illustrated by Asheville School artists. This book is available in the school store and on Amazon.com. All proceeds go to Asheville School’s art department. Wide-Eyed Surprise was presented to Head of School Arch Montgomery following a seated dinner on Thursday, December 10. After the meal, students and faculty members purchased over 100 copies at the School Store’s Open House, and the Asheville School artists signed the books. In the author’s note, Arbor shares the following: Funny how things come together. Wide-Eyed Surprise was conceived the day my daughter was born. In the joy and weariness that followed a three day labor, I sat watching my new child sleep on her new mother’s chest, and I composed this little poem as a welcome to the world—a greeting and an invitation. The poem lay dormant for a couple of years, like a cicada waiting for its time in the sun. One night, while reading Goodnight Moon to my girl, I realized that my silly poem might make for a good children’s book. Another year passed. When my second daughter arrived, I figured it was time to do something with it. Another year passed. Then one day while admiring my students’ artwork in the gallery here at Asheville School, it all came to me in a flash. Wide-Eyed Surprise is equal parts reverence for creation and appreciation of community, so why not bring together our community’s creators to illustrate the text? 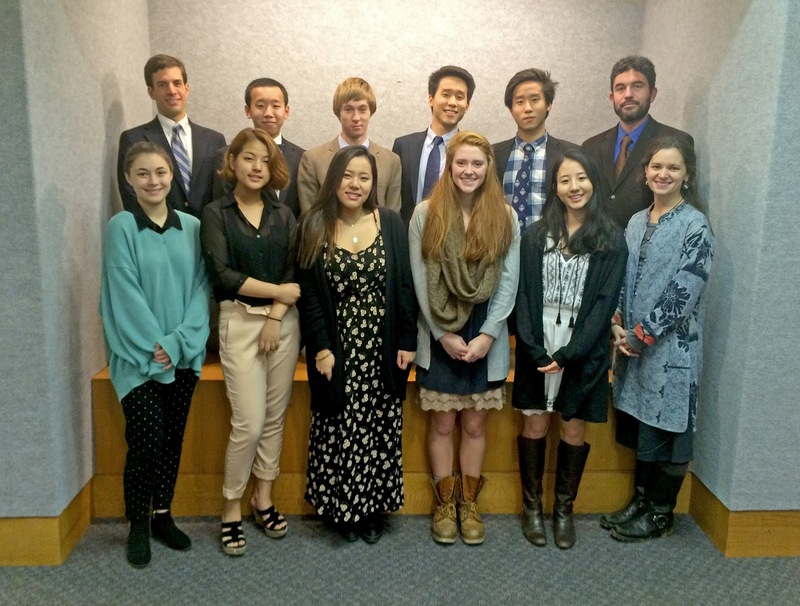 And… and… why not give all the profits right back to Asheville School’s art department? I pitched the idea to the art teacher, and she was enthusiastic—perhaps because she’s my wife and the mother of my children. So, we tossed the idea to some of our best art students and one talented teacher, and it all started to come together. Much love and appreciation to my wife and daughters who inspired this book, to the talented artists who illustrated it, to my dear friend Kevin MacDonald who graciously did all of the page layouts, and to you the final collaborator: You. A member of our community in some way or another. Thank you!